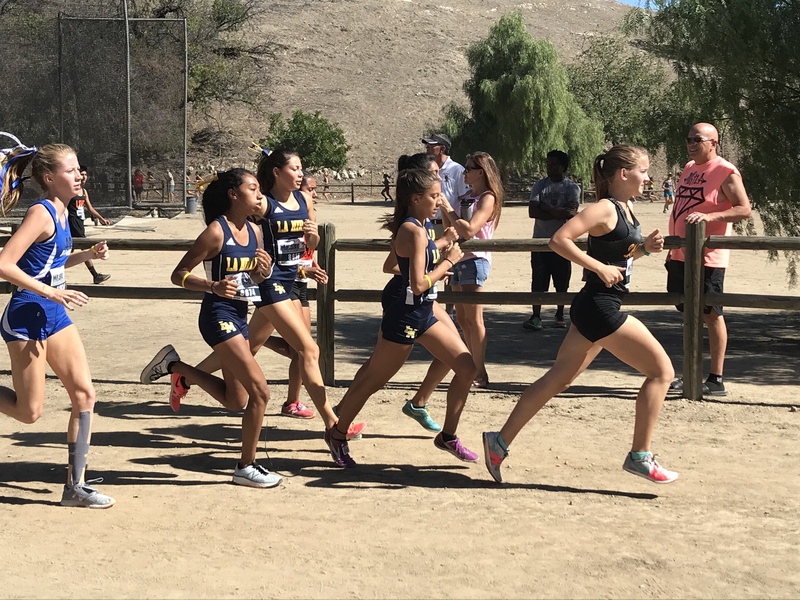 The seventy-eight schools of the San Gabriel Valley competed in their League Championship Finals meets, beginning Saturday, October 27 through Friday, November 2. Unless a team has earned an at-large qualification through the CIF-SS rankings, they will need to finish in the top half of their league to advance to CIF Prelims. Individuals whose teams fail to move on can also advance if they finish in the top six at their League Meet. After the jump is a list of all the league meets with a link to our coverage.